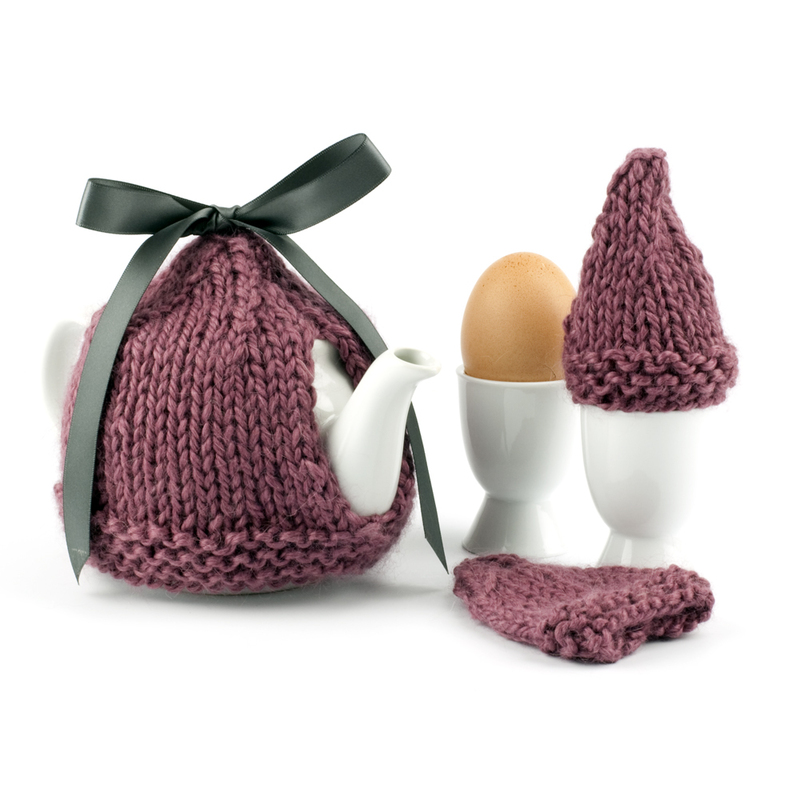 I realise that I could be accused of a tea cosy obsession at the moment, but just imagine the delight at being woken on Valentines day morning to tea in bed, kept warm with this delightful tea and egg cosy in blackberry mousse knit. Lovers Leap Ceylon tea available as loose leaf orthodox or in a delightful pouch. 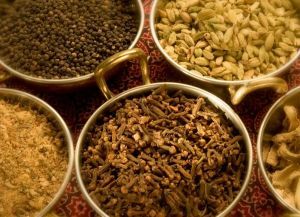 Described as a truly delightful, medium bodied, flavoursome tea from one of the best tea gardens in Sri Lanka, this Scottish based company’s focus is on quality. Jenier assure us that as it is grown at high altitude amongst steep hills, we can be sure of tasting a wonderful piquant cup with real Ceylon character. Well, I will need to take their word on it now with a prospect of a future order to sample this tempting tea. 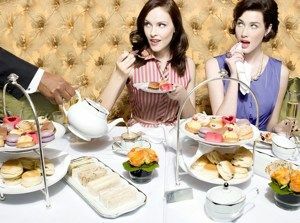 What can I say – Tea with Mary Kate has found the perfect gift for all you Tea lovers out there – enjoy!